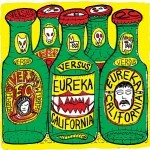 Being prolific doesn’t seem to be a problem for Eureka California; they’ll be releasing their third album in three years this week! 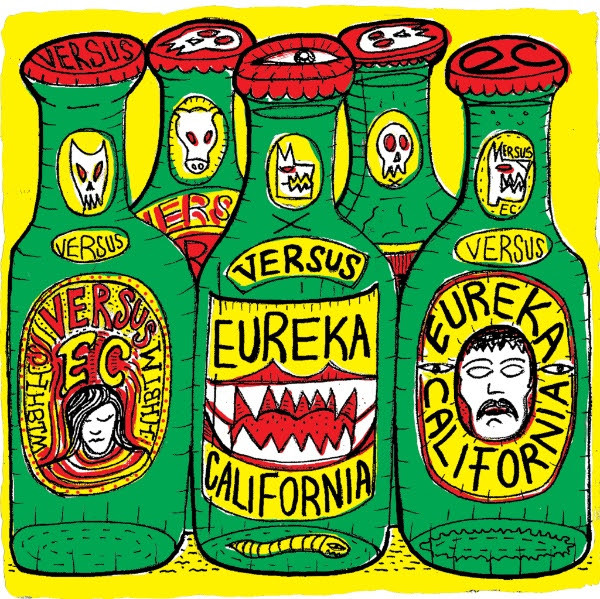 But, while some acts can just push out tracks that blend into album after album, I like that Eureka California always seems to be refreshed with each track; it’s what makes their album’s so enduring in your personal catalog. This song from the album Versus is a high energy rocker, hitting you in the face right from the start, and never letting go until the distorted guitar rings in your ears as the track fades. Feel free to have yourself some fun, turn it up, and buy the LP from HHBTM this week!